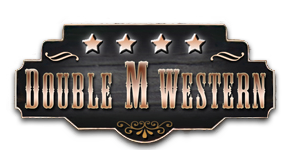 If you've been looking for Western wear, visit Double M Western Store. We carry hats, boots, shirts and accessories. Call 518-885-9543 with questions about our merchandise. For the most up to date information follow us on Facebook!